The police element of council tax charges is set to rise by 1.99 per cent. 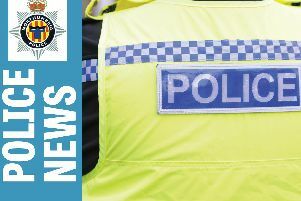 The Northumbria Police and Crime Panel has approved the increase after a public survey found 53 per cent of respondents in favour. An additional £635,000 will be raised from the increase. The force predicts a total Government grant reduction of £28.9million over the next three years. Northumbria Police and Crime Commissioner Vera Baird said: “As your Commissioner I have to ensure the police have the resources to cut crime and deliver excellent neighbourhood policing. The bill amounts to an extra £1.72 a year for a Band D property taking it to £88.33.